When it comes to a career choice after 12th, merchant navy offers immense career opportunities to the students aspiring to join it. But many of you might have confusions regarding different things like what are the courses, eligibility criteria for those or what is the future scope in the field and good merchant navy colleges in India etc. This article will be giving the answer to all these questions of yours and help you to have a better picture. You can opt to go for a B. Tech Programme which is also offered in many different areas like: Marine Engineering, Petroleum Engineering and DNS (Diploma in Nautical Science) etc. Though, eligibility conditions might vary slightly with different courses, but mainly one has to have passed class 12th with Physics, Chemistry and Maths with an aggregate of at least 45%. Also the candidate has to be 25 years or younger not more than that in terms of age. For DNS, the candidate has to have a perfect vision as well no colour-blindness. There are different merchant navy colleges in India which offer marine courses, but you are advised to go for a government-run institute in order to have a better placement opportunity and financially more affordable education. The availability of these institutions offering merchant navy courses after 12th is evenly spread over the country and mark their presence in Chennai, Goa, Delhi, Pune, Kolkata, Mumbai, Patna, Visakhapatnam and many more cities. 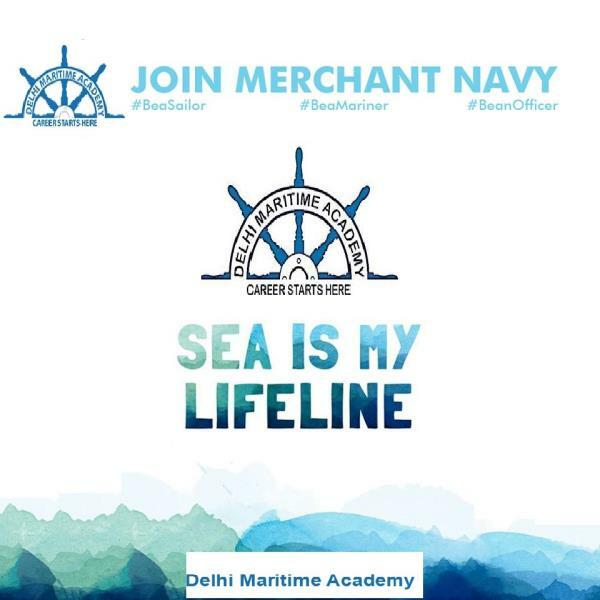 With achievable eligibility criteria, easy availability of colleges across the country, a handsome salary package and a reputed job, it all makes merchant navy an ideal career choice for the youngsters.